With no more delays in Watch Dogs‘ foreseeable future, the landing gear is out as Ubisoft approaches the release one of the studio’s biggest titles to date. In development for five years and a half, according to the studio’s most recent Ubiblog entry, the open-world, action-espionage shooter has officially gone gold is all set to hit PlayStation 4, Xbox One, PlayStation 3, Xbox 360, and PC only a few days away on May 27. We’re pretty excited to test run the full capabilities of Watch Dogs’ online experience and how it seamlessly integrates with with single player story. If you haven’t yet, be sure to check out this 9-minute gameplay multiplayer demonstration. Yesterday, we learned that Watch Dogs will run at a 900p resolution on the PlayStation 4, while hitting 792p on the Xbox One. Both will run at 30 frames per second. 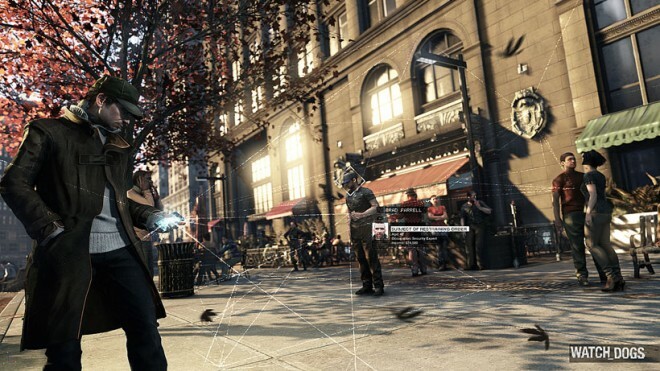 What’s your take on Watch Dogs so far? Are you going to be picking up a copy for yourself on May 27?